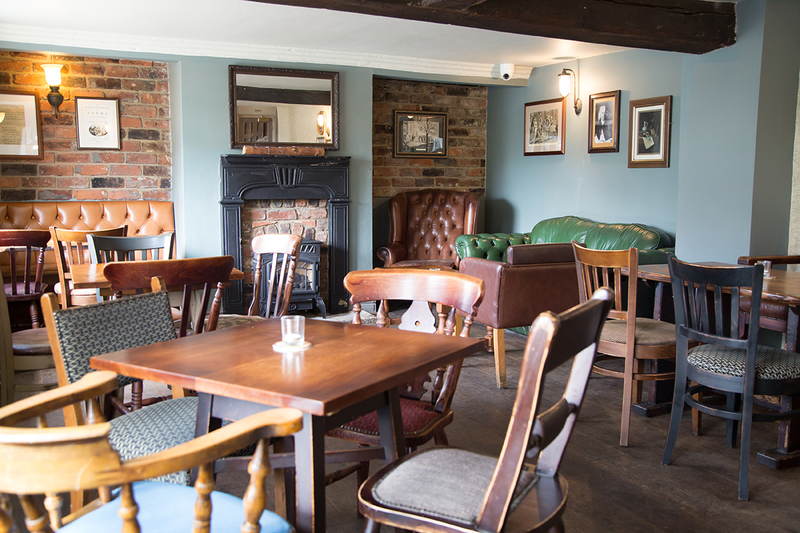 Following The Brown Cow's refurbishment in 2013 it was re-opened by Raw Brewing Company, in partnership with Everards Brewery. 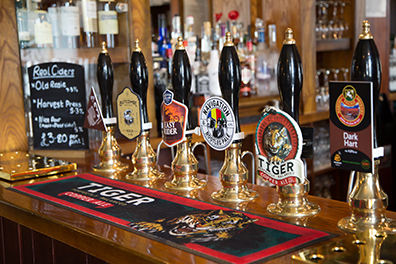 We offer an exciting range or real ales across 12 handpulls, including a selection of rotating guest ales. There are two permenant Raw beers and Everards Tiger. 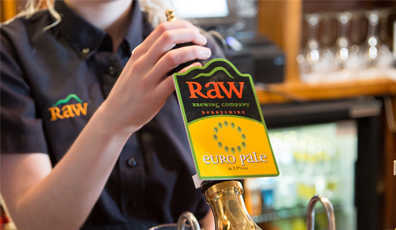 As well as real ale we offer a range of craft keg, lagers, real ciders, world bottled beer, wines and spirits. We also offer a range of soft drinks and fresh coffee. A bar snack menu is available offering a range of sandwiches and pork pies. We have a programme of live music and events, which are on throughout the week. All details of forthcoming events are listed under What's On, with further details available at the bar. Darts and other traditional pub games are available. There is also a car park, beer garden and a function room available for hire.